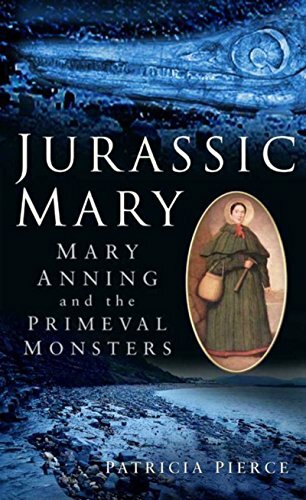 Mary Anning’s grueling, dangerous, and meticulous toiling enabled many men of science to do their own work and furthered the study of times long past…but she was mostly omitted from the narrative. 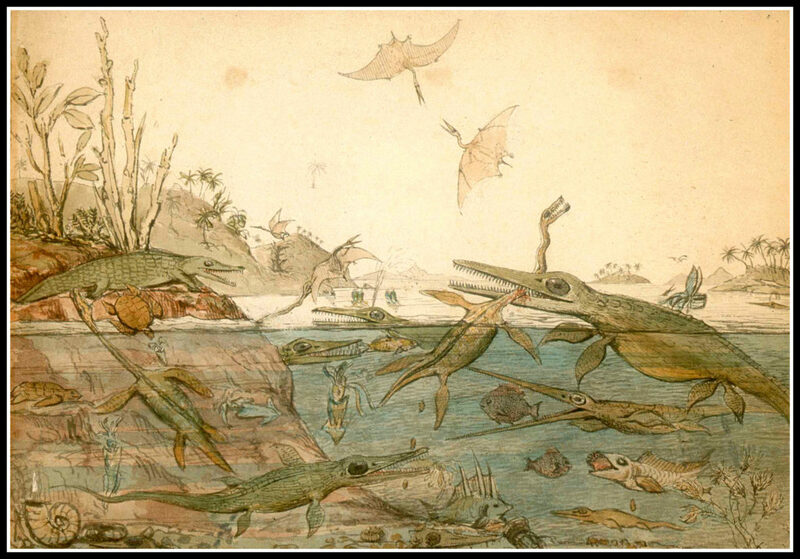 Thankfully, like the fossils that she discovered, she left enough of an evidence trail to help write her back in. 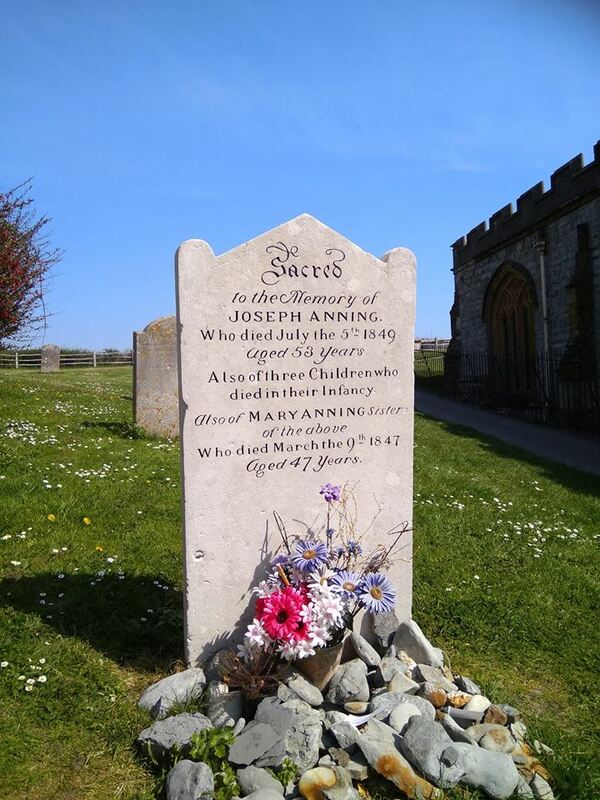 Mary Anning was born in the seaside town of Lyme Regis in Dorset, UK to Richard and Molly Anning on May 21, 1799. 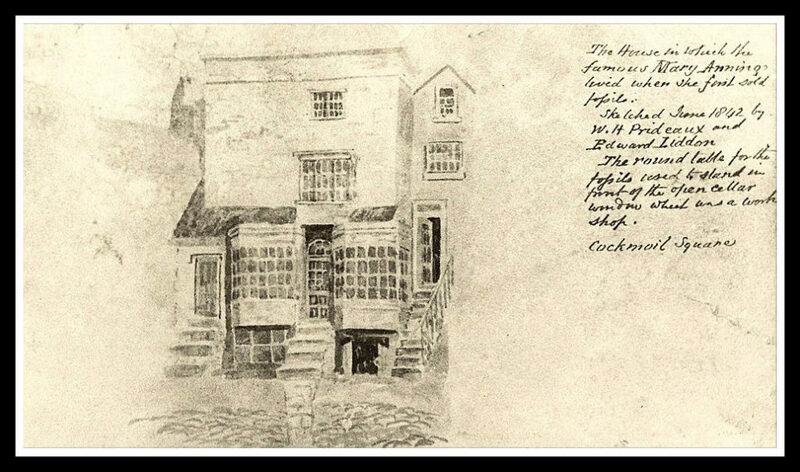 At the time of her birth, Lyme Regis was becoming a tourist destination- no less than Jane Austen herself took holiday there…it sounds lovely, doesn’t it? Sure, if you are visiting with loaded wallets, but for the Annings it was hard. Her parents were financially strapped, of a low-class, the “wrong” religion and-gasp!- tradespeople. To make ends meet, Papa Richard started combing the nearby beach and cliffs for a sellable commodity: fossils. There was a big market for these curiosities with tourists. He took his two children, Mary and her older brother Joseph, with him until he died when Mary was 11. 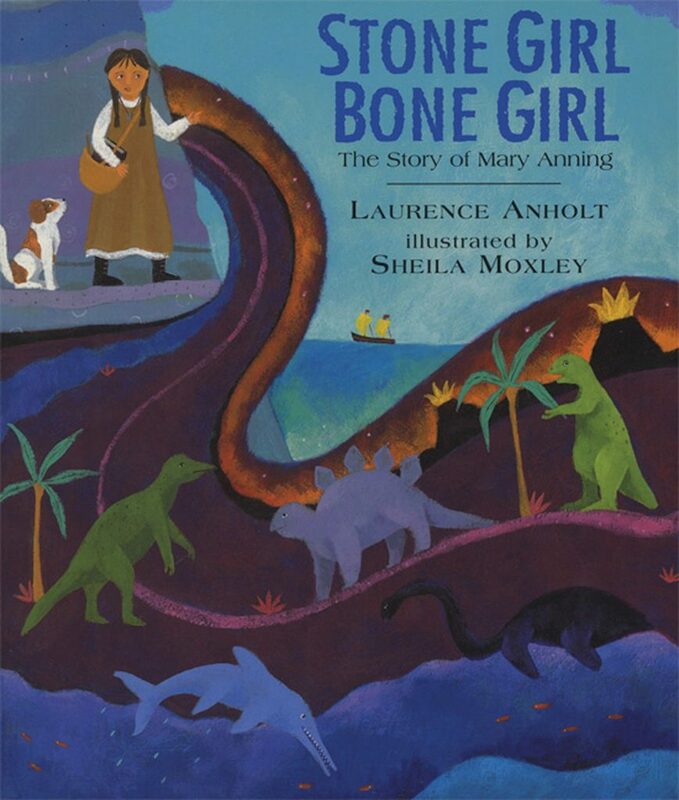 After his death life became even harder, Mary took up the family business of fossil hunting when she, and Joseph, unearthed the full skeleton of an as yet unknown, prehistoric creature. She sold it to a collector who donated it to a museum and while she kept digging she also set about to teach herself everything from anatomy to geology so that she could become an expert on what she was finding. 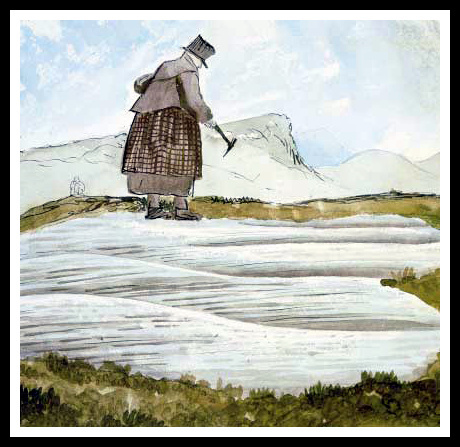 For years, Mary chipped and dug and meticulously cleaned her discoveries, selling them to collectors and museums. And, for years, men who would not allow Mary, or any woman for that matter, into their scientific organizations used Mary’s research to write their own papers without giving her credit. Most didn’t see that Mary was quickly becoming an expert on the very things they were writing about–all self-taught. 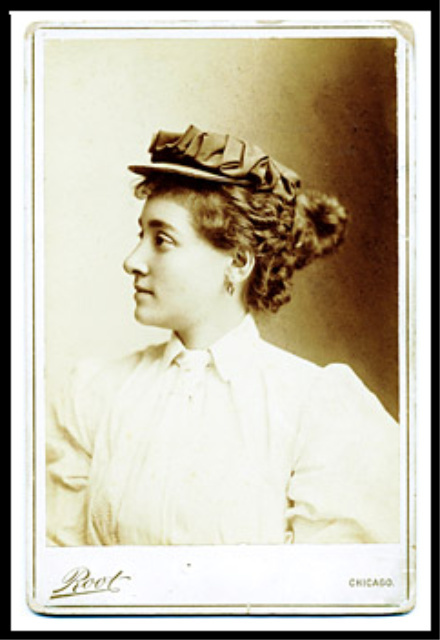 There were a few, very smart men who did understand the contribution that she was making to this developing field of paleontology, who did give her an assist as she needed one. Eventually, others who learned of her extensive knowledge sought her out to learn from her. For the majority of her life, Mary lived in poverty. When the finds were plentiful they ate well, but when they weren’t it was dried peas for days. 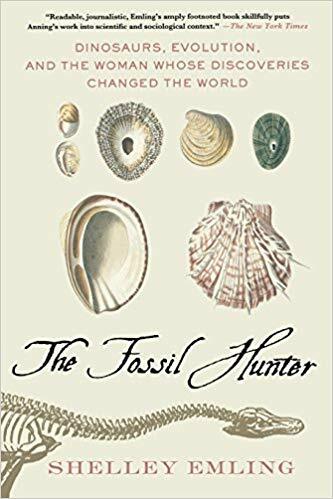 Her list of discoveries is like a who’s who of paleontology: The OG Ichthyosaurus and Plesiosaurus, the world’s second and Great Britain’s first Pterosaur; she made advances in understanding Ammonites and Coprolites (Yes! We got to talk about dinosaur poo!) and even invented an art medium with reconstituted primeval ink sacs. Her work also caused controversies as the biblical world was faced with a reality from science that the earth was a whole lot older than they believed that the Bible taught. Toward the end of her life, the British Association for the Advancement of Science did acknowledge her work (although didn’t admit her as a member) with an annual Civil List pension. 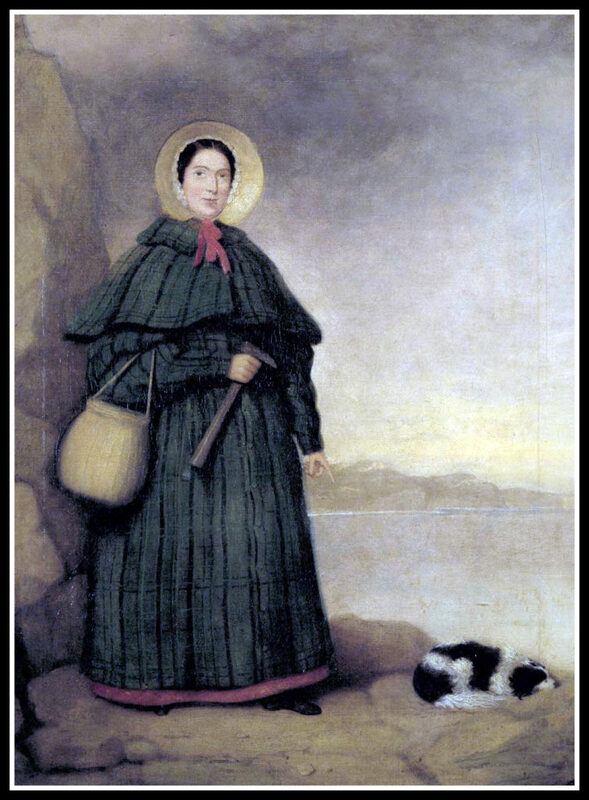 Mary Anning died from breast cancer on March 9, 1847, at the age of 47. Mary and Joseph’s headstone (the 19th century Mary and Joseph, not the, you know, Bible ones.) We love the items left at the memorial. 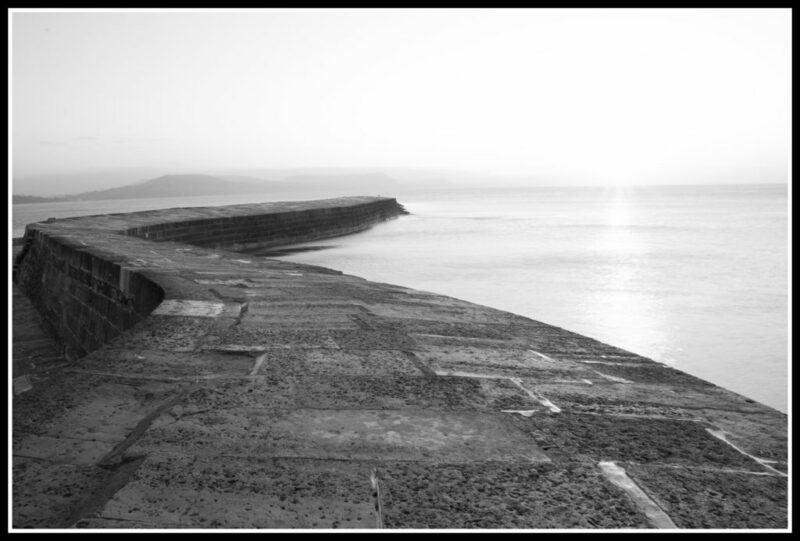 By sheer coincidence the week we posted this, several listeners were in Lyme Regis (right? What are the odds) and one of them had just taken this photo and told us that the headstone had been cleaned just a week earlier! 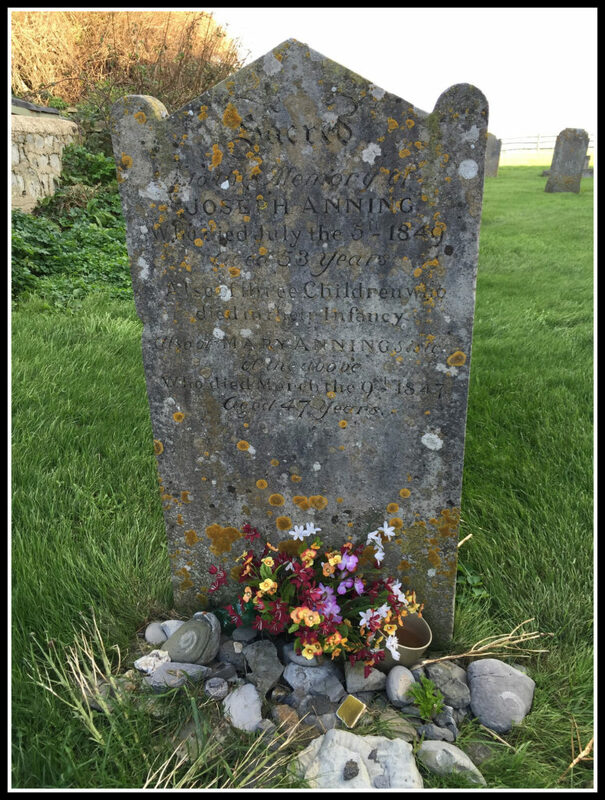 Many thanks to Michelle Doms for passing along this beautiful shot of a recently cleaned headstone! Patricia Pierce, just the facts, M’am. Let’s all go to Dorset, shall we? 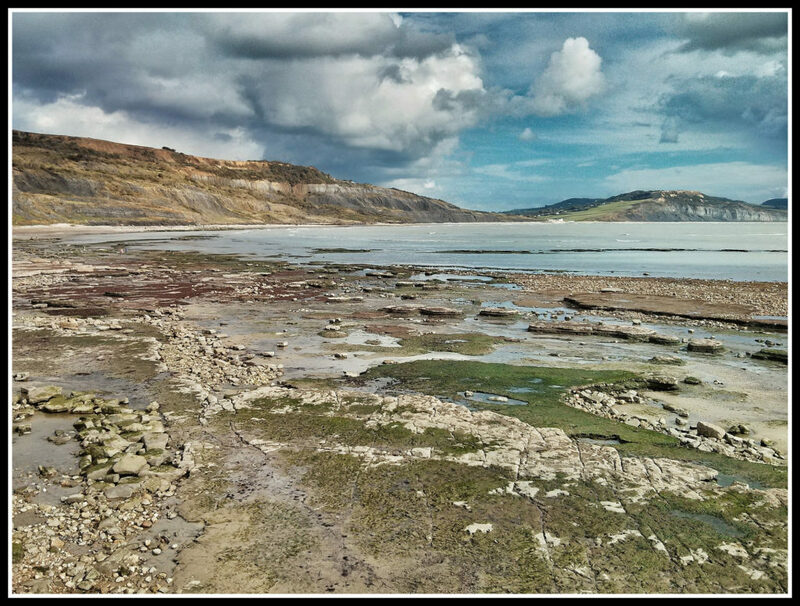 Here is some information on the Jurassic Coast, where Mary used to live and is now a protected site. Come on! Look how gorgeous it is there, Visit Dorset! Wonder how Mary found all her treasures? This might give you an idea. We hate to be the ones who bust the myth about the origin of She Sells Sea Shells by the Seashore (well, we kinda like it, truth be told) so we’ll let the dedicated and knowledgeable folks at Folklife Today tell you. OOoh, very pretty Coprolite jewelry from Utah that will dazzle at your next BBQ when you tell people what it is–or if you just want to see some. You know that you do. Mary as painted by her friend, Henry de la Beche. 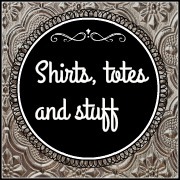 When you use our codes for products that interest you from companies that support the show, you’re helping us out, too! Thank you to these sponsors and you! ZipRecruiter. The smartest way to hire. Visit them at ZipRecruiter.com/HISTORYCHICKS.